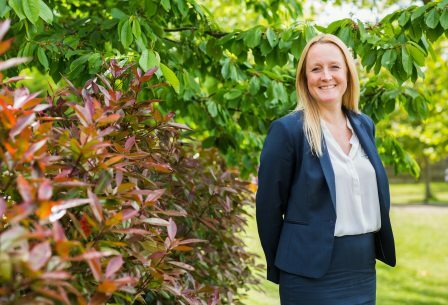 Hilary was appointed as Headteacher at Hillview in January 2016, following a wide variety of leadership positions and the Associate Headteacher role within a highly successful all-girls school in Medway. She completed the National Headteacher qualification with the National College of School Leadership in 2015. Aurélie first joined Hillview in 2002 and then again in spring 2017. Over this time, she has held a number of middle and senior leadership positions both pastoral and academic. She completed the Leadership Pathways qualification with the National College of School Leadership in 2011. 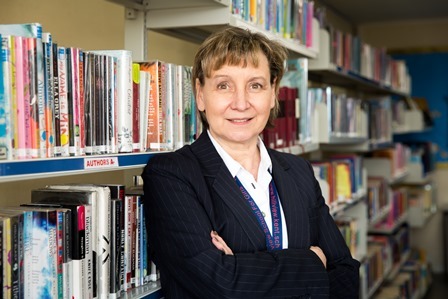 She is currently Deputy Headteacher with responsibility for Teaching & Learning standards and Hillview Sixth Form. 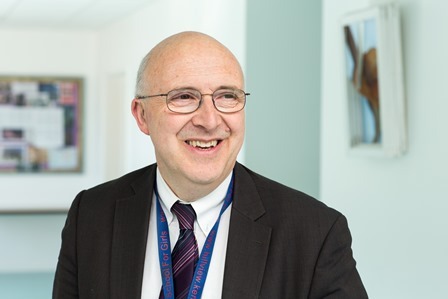 Aston joined Hillview in 2009 as Assistant Headteacher, where he had strategic responsibility for leading the school’s specialist Performing Arts status. He has since had a range of responsibilities including KS4 Attainment and Progress, Behaviour, Pastoral Systems, Careers and Marketing. He completed an MA in ‘Leadership’ from UCL in 2015. Bryan joined Hillview in 2003, having held a number of finance positions in construction and technology companies. He is responsible for all the premises and finance operations at the school as well as management of the support services. 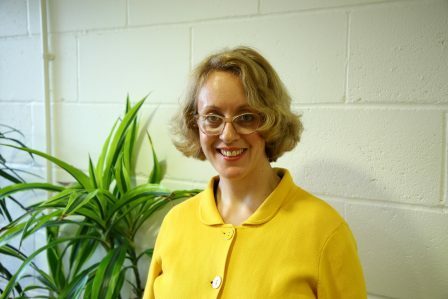 Ruth has worked at Hillview for a number of years, both as Head of English and now as Assistant Headteacher. She has responsibility for ‘More Able’ students, Assessment and Reporting, and is Raising Standards Leader for Years 7 and 8. Rebecca joined Hillview in 2007 as a teacher of Physical Education. 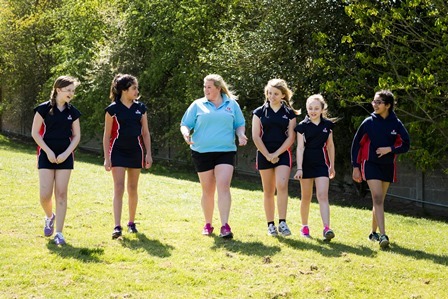 Since then, she has undertaken a wide variety of roles within curriculum and pastoral areas, including Leader of Community and Assistant Head of Physical Education. 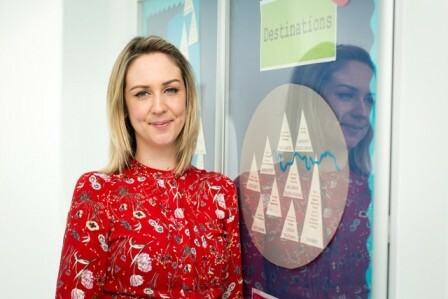 Rebecca became Assistant Headteacher in spring 2016. 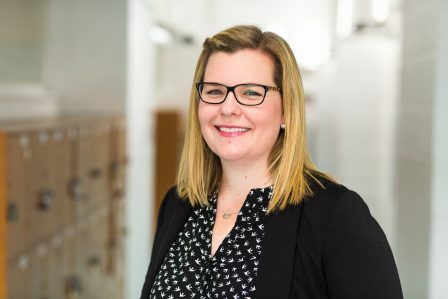 Kirsty was appointed Assistant Headteacher in September 2018, with responsibility for Key Stage 5, Communities and Stakeholder Voice. She originally trained to teach in Post-Compulsory Education before transferring to the secondary sector 8 years ago. 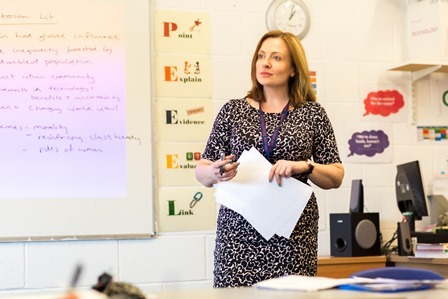 She has held many positions of middle leadership responsibilities, including being an Associate Assistant Headteacher at a very successful all-girls school, with a mixed Sixth Form in another part of Kent. Linda has worked at Hillview School since 2005, having previously been in HR for thirteen years across a wide variety of sectors. She joined the Senior Leadership Team in April 2007 and has responsibility for staff recruitment, policies, and professional development. 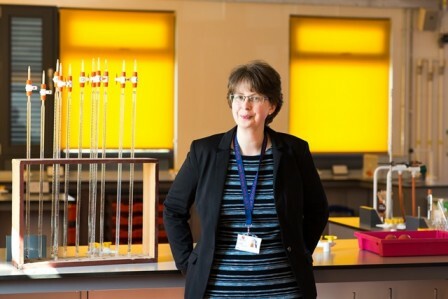 Michelle is responsible for ensuring the highest quality of teaching and learning within the Science department and helping students achieve their full potential in Science. She has been teaching at Hillview since 2012. 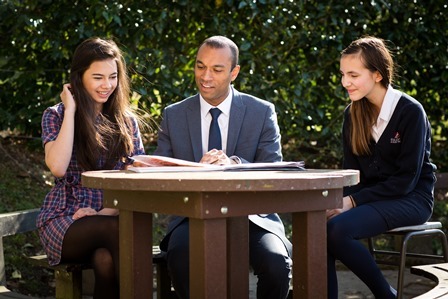 Previous roles have included Head of Year, Eco-Schools Co-ordinator and Lead Teacher of Physics. Abigail joined Hillview as a Modern Languages teacher in 2008 and was appointed Director of Sixth Form in 2014. In addition to supporting students with all aspects of their Sixth Form studies and preparing them for their next steps, Abigail is also responsible for co-ordinating the school’s UCAS application process. 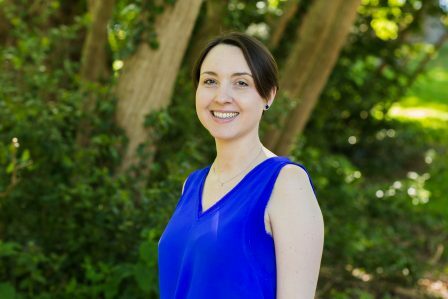 Emma was promoted to Director of Mathematics after joining Hillview in 2016 as a teacher of Science and Key Stage Leader for Mathematics. She is responsible for ensuring each student has every opportunity to explore and reach their full potential through exceptional teaching and learning within the Mathematics department. Alison enjoyed a varied career working with families in Social Services and Community Development, before completing her PGCE in 2013. She joined Hillview in 2014 and continues to teach Psychology. Alison began her role as SENDCo in September 2017 and has successfully completed the National Award for SEN Co-ordination.